Keeping with the “full steam ahead” attitude EA has recently adopted and right on the heels of the Terwilliger event, we’ve just had a new level dropped on us. 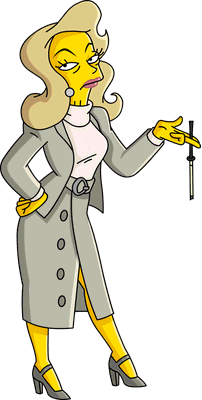 Just when you thought you had a moment to rest up from tapping mutants, we’ve completely changed themes, from mutants to Malibu and another addition to the Wives Club. As with any new level we are here to break down the new items for you. 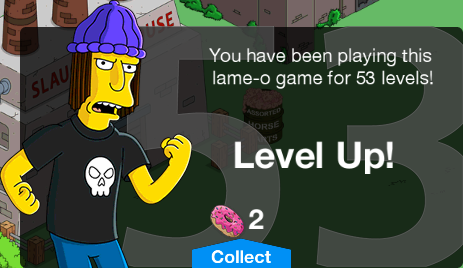 Follow me for the Level 53 Overview! 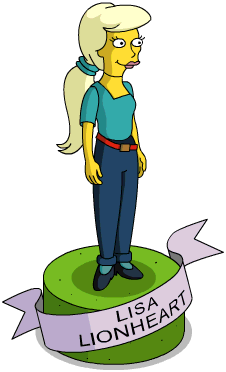 For starters, Level 53 kicks off with Brockman, which is a rare change from the usual Lisa or Homer. If you believe you have reached Level 53 through progression but have not received any quest prompts, check with Brockman. This is an in-game update also, not an App Store one so it will install as soon as you open your game. That completes the Overview for the new release. Please stay tuned right here for continuing coverage of Level 53, its new items, impact on the base game and anything else we feel is vital to the release. Thanks for reading! 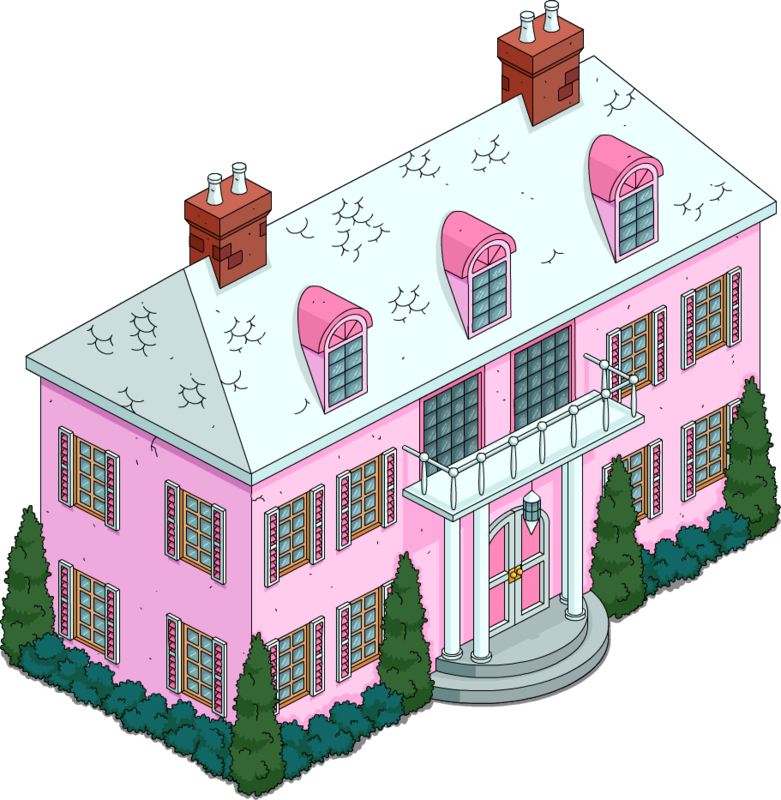 Former TSTO Tips admin who, with an incredible team strive to bring you the best Tapped Out resource around. 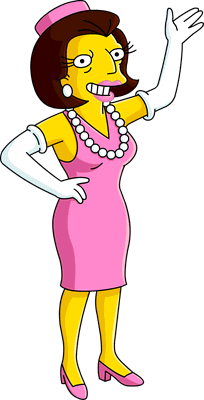 I am not only a seriously addicted Tapper but also a super-fan of The Simpsons and have been since their inception. 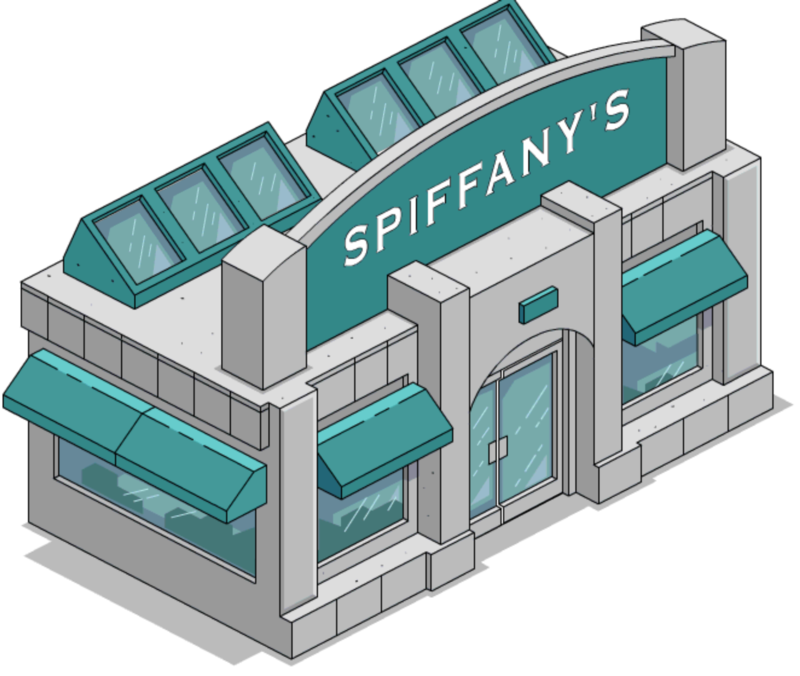 I created Topix with one goal in mind; to help ANY person in any corner of the world to not only enjoy The Simpsons Tapped Out to the fullest but also to develop a love for all-things even remotely related to The Simpsons. 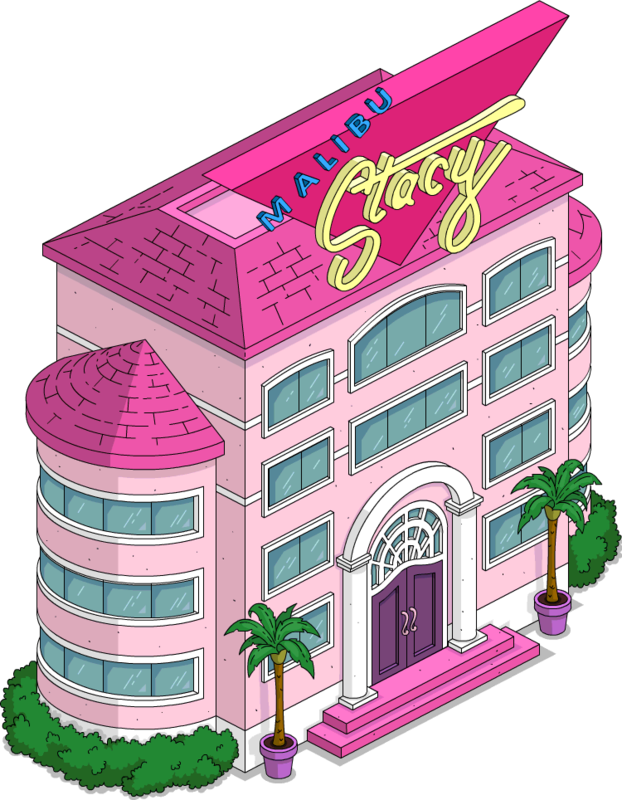 View all posts by Mike S.
Categories Android, Apple, EA, Google Play, iOS, Level 53, Levels, Lisa Lionheart Display, Malibu Stacy HQ, Mike S., Spiffany's, Stacy's Dream House, Stiletto Statue, TSTO, TSTO Topix, Update, updatesTags Amazon, Android, announcements, apple, Civil servants, dates, Ea, Exclusive Pool, Google Play, Ground Pool, help, Higher Class of Politics, How much do the Level 53 items cost?, in-game update, iOS, Joe Quimby, Kent Brockman, Kindle, Level 53, Lisa Lionheart Display, Luxury Pool, Malibu Stacy, Malibu Stacy Headquarters, Malibu Stacy HQ, Martha Quimby, May 28 2015, Mayor Quimby, Mike S, Miss Springfield, Modern Pool, Mrs Quimby, Oldies, Overview, Prices, quests, Spiffany's, Stacy Lovell, Stacy's Dream House, Stiletto Sculpture, tips for new players, tsto, TSTO TOPIX, update, updates, upgrades, Who starts the Level 53 quest? Can anyone help me? 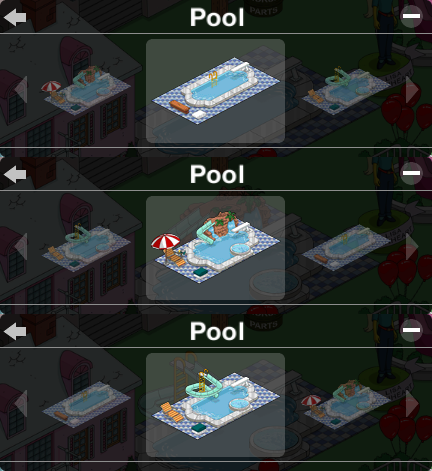 I have 6 fully upgraded pools but the game won’t let me proceed. Would like more things to buy with in game currency instead of donuts. Has anyone else noticed the noise added to slideshow bobs 60 minute task with the rakes??? Here’s hoping EA keep up this pace. Makes me wonder if that mysterious june 4th kill date that was in the files will be the launch date of a new event. No land for me, no donuts from me. Two massive Events and two new levels with many many buildings and no land. I just have no more space left EA! EA is not ignoring the requests of more land. They just can’t implement it on older devices with limited space and capacities. They do not want to discontinue the game on any (of these older) devices but may have to. Some devices has already been cut (no longer possible to download the game) so those with early generations of iPods had to buy newer devices to continue playing. As long as I dont have to get a new device to continue playing, Im fine with whatever. I would loath and blame all whiners if my devices were cut so they could have more land. Thank you for the explanation. I have an older device that I can’t afford to update, and I love this game. I spend hours a day playing and reading forums. While I want those who need it to get the land they want, I would be absolutely devastated if I couldn’t play. So we gotta finish the level 52 requirments first right? Also did the update make sideshow bobs once visual task ‘laugh maniacally’ to not visual? Why? Okay I was wondering thanks! I got updated to level 53, but I have no access to the new things? Another glitch? Are you level 53 and completed the quests indicated in the overview? LOVING it!!! I hope we can have more than one pool. 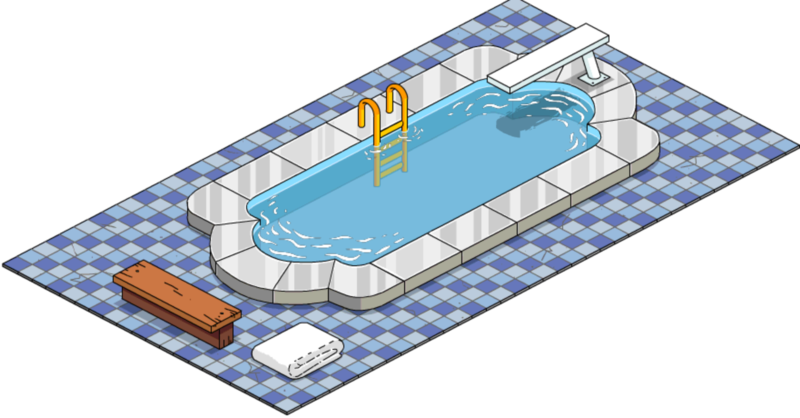 For some reason I have fully upgraded Pools but the game won’t let me go to the next stage. Anyone else get a level zero herbicide squirter… I was def level 6. Will I be able to have multiple pools? I purchased the three BOB clones and they were added to the ‘mutant collection’ – but now my pet mutant seedling (the green blob with the chain around his neck) has disappeared from my inventory and from my town….Anyone else have this problem? Have you looked in the character section of the inventory? Are you sure it’s not bouncing around in your town? 4arrow button, close eyes on buildings, decos and land and slowly sweep and look for it. Is it still in the character collection, is your mutant category complete? That picture of the first pool upgrade shows a cost of $10,000. You listed the cost as only $1000. Oopsie??? If not, I’d buy that for a dollar!